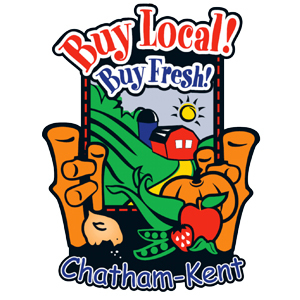 Buying Local, Buying Fresh in the Winter | Chatham-Kent Agriculture Development | We Grow For the World! In many previous articles, I have mentioned about buying local and buying fresh. I believe most of us realize the importance of buying quality food products for ourselves and our family, as well as the importance of supporting our local producers. Last week, I talked about eggs, but did not mention where you could buy locally grown eggs. You can buy them at these federally licensed and inspected locations – Roesch Meats and More (519-351-7711) and Highgate Tender Meats (519-678-3383). 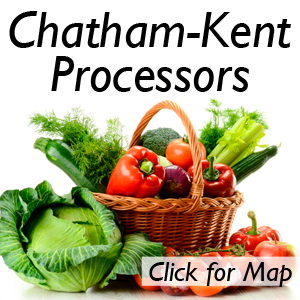 One of the questions that arise from buying local food products – how do we continue to buy local and buy fresh in the winter time when there are no crops being grown in Chatham-Kent? We can buy products such as apples and carrots throughout most of the year. Apples are kept crisp and delicious due to temperature and humidity controlled storage. 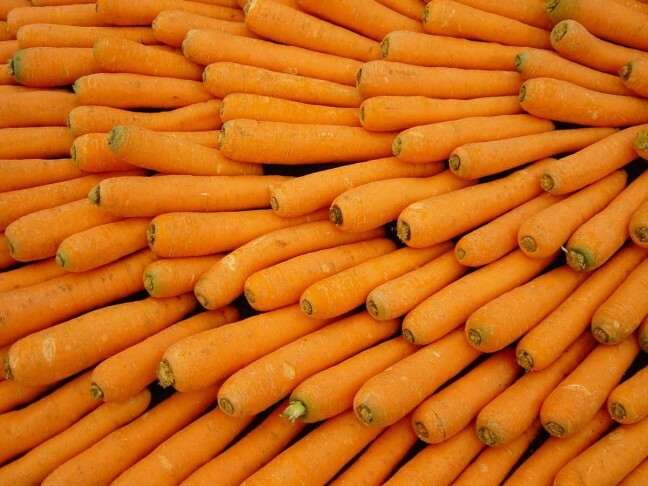 For carrots, our producers are using innovative ways to store carrots, and you can buy Ontario carrots under the following brand names: Best of Bradford, Nature’s Finest Produce, Farm Fresh, Earth Fresh, and Bolthouse Farms. 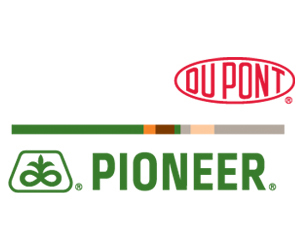 But for other crops, there are some extremely positive developments in this area for consumers. 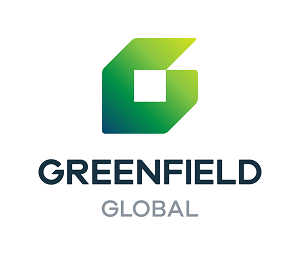 The most notable is the Green Giant Company putting a “Grown and Packed in Canada” label, along with a red maple leaf in the top right corner of frozen bags of peas, corn, and green and yellow beans. All of these products are packed by Bonduelle, a French based processing company that owns three processing facilities in Southwestern Ontario (Tecumseh, Ingersoll, and Strathroy). These facilities are the only processors of these products in Ontario. In addition to peas, corn, and beans, these mixes often include carrots, lima beans, and squash, which are all grown for Bonduelle here in Ontario. Local tomato processors are well represented on grocery store shelves. Local products include: Aylmer Del Monte canned, diced, and stewed tomatoes (Del Monte Canada Inc., formerly CanGro Foods in Dresden), H.J Heinz (Leamington) ketchup, tomato juice, soup, and tomato sauce and paste, Unico canned tomatoes, spaghetti sauce, pizza sauce (Sun-Brite in Ruthven). You can also look for these canned products: Weil’s Food Processing, Wheatley (tomatoes and potatoes); Harvest-Pac, Chatham; Countryside Canners (affiliated with Sun-Brite, Ruthven); Jema Foods, Leamington; Lassonde Juices, Ruthven; Nation Wide Canning, Cottam; and Thomas Canning, Maidstone. With respect to pickles, both Bicks and Strubs are predominantly Ontario sourced cucumbers, although they do purchase some cucumbers at various times of the year from outside Ontario. For this reason, both processors appear reluctant to state “product of Canada”, due to a fear of running afoul of Canadian labelling laws. If you don’t see local foods in your grocery stores, make sure to tell the manager you want to see more local product. 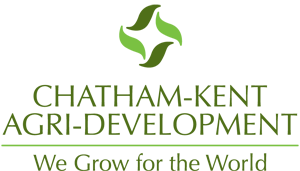 On behalf of all our amazing agricultural producers, thanks for your ongoing support of local and fresh Chatham-Kent food products.